Did you know that Molex is more than a power connector manufacturing company? ctual pulling of specialty fiber. We have been involved in designing and manufacturing leading edge fiber optic interconnects & cable assemblies since 1988. We have a diverse capability within our organization that you can take advantage of including – in-house design, testing, manufacturing and value-add assembly. A good example of this capability and ability to drive technology is why I am here today, to talk to you about our new addition to our ruggedized product line: The Hermetically Sealed Circular MT assemblies. This product is ideal for critical cannot fail applications in very harsh environments such as Oil & Gas exploration instruments & sensors, as well as military radar array systems. We can provide these in a number of configurations to suit your requirements with either mulitmode or singlemode fiber. 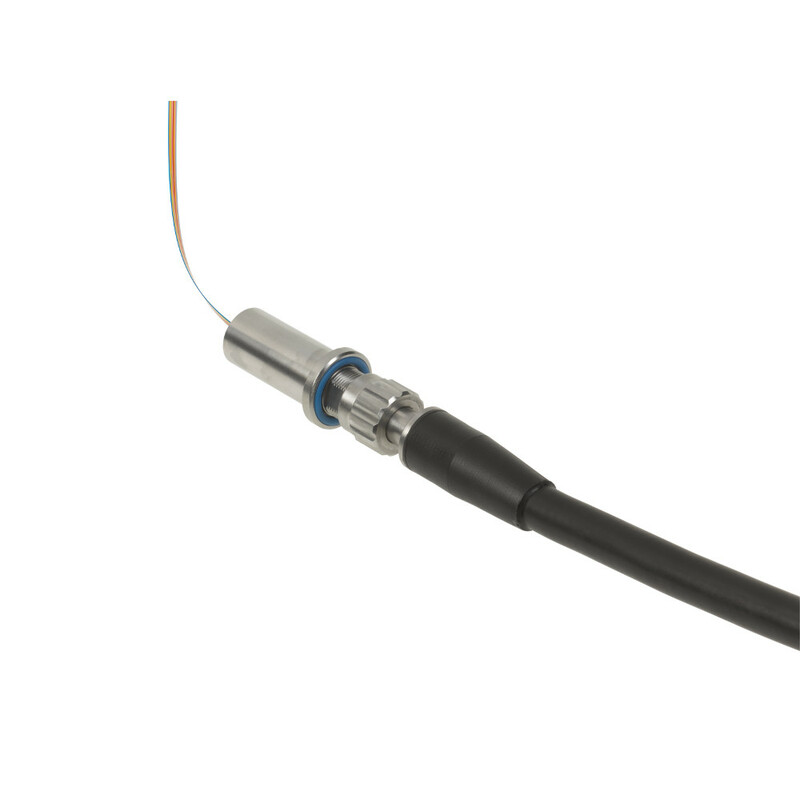 For more information on this exciting new Molex product, go to Molex.com and pull up the fiber optic section and look under the Ruggedized Solutions tab.